when allocating resources to the database. 500), indexing is much more efficient than reading all the records in between. for each term that is found in the document. Within the search engine domain, data are searched far more frequently than they are updated. engine developers are happy to trade index construction time and storage for query efficiency. Same is also true for the DSS environment. 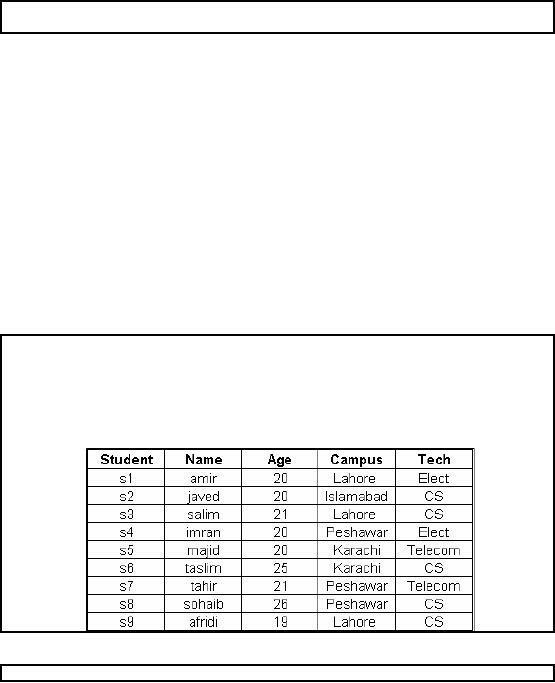 o Get students with age = 20 and tech = "telecom"
§ Get students with age = 20 and campus = "Lahore"
"Which students from Lahore are enrolled in `CS'?" "How many students are enrolled in `CS'?" names or descriptions, because a new column is created in the index for every possible value. takes a long time to process durin g indexing and retrievals. 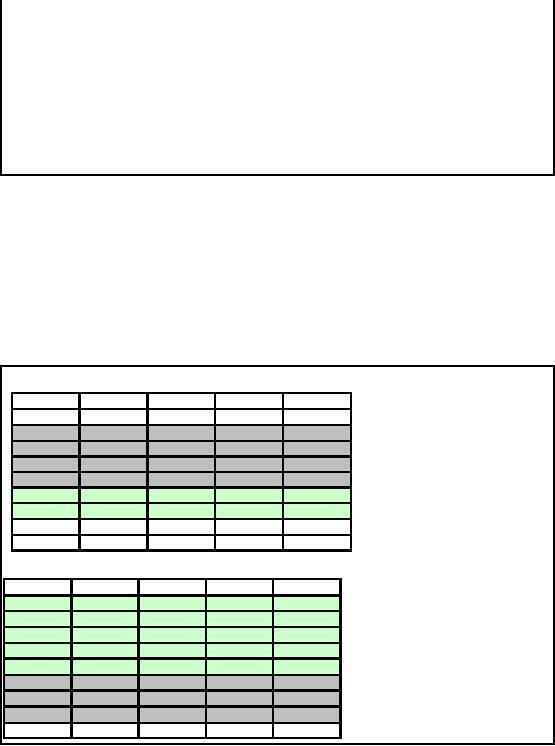 Reduction in I/O, just using index. index scans without searching t he database) can benefit considerably. bitmap can quickly obtain a count by inspecting only the index, without retrieving the actual data. 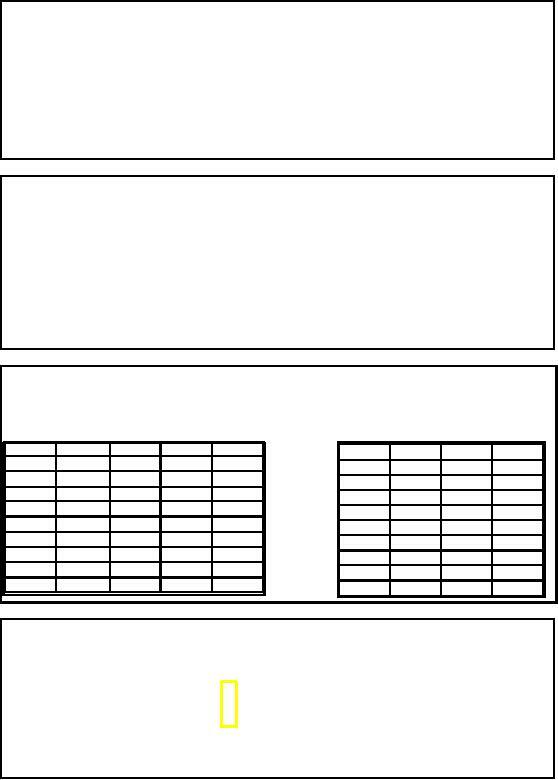 Bitmap indexing can also use multiple columns in combination for a given retrieval. requirements, and maintainability should be considered when evaluating an indexing scheme. other referenced rows in the index on that page. categories, such as "M/F", "T/F", or "Y/N" values. Keyword parsing: Bitmap indexes can parse multiple values in a column into separate keywords. For example, the title "Marry had a little lamb" could be retrieved by entering the word "Marry"
are not a good choice for bitmap indexes. 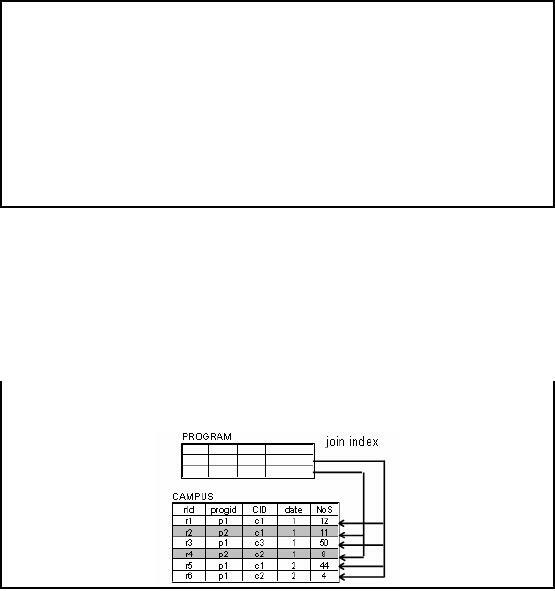 A Cluster index defines the sort order on the base table. Ordering may be strictly enforced (guaranteed) or opportunistically maintained. At most one cluster index defined per table. Cluster index may include one or multiple columns. placed into adjacent locations in a small number of data blocks. increase locality of reference by customer_id. 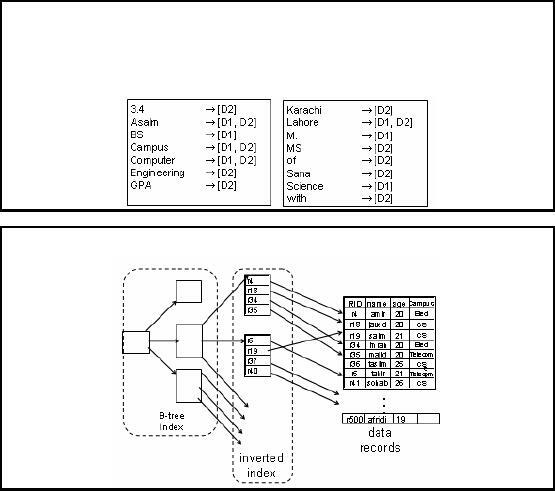 I/O workload when accessing through the cluster index. Works well when a single index can be used for the majority of table accesses. o Typically by an order of magnitude, depending on row width. maintenance (and reorganization costs! ), at best O (n log n). The rows of the table consist entirely of such references, which are the RIDs of the relevant rows.